Competition giant pumpkin seeds with world-class genetics. These aren't your big box store seeds. 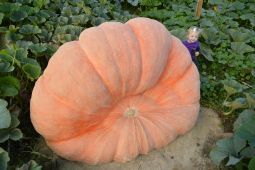 These seeds are control pollinated to make sure you have the best genetics to grow a potential world-record pumpkin. 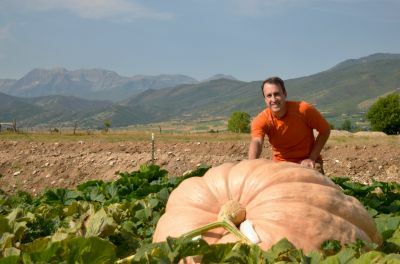 Follow The Pumpkin Man's growing tips on denverpumpkins.com. Everything is covered from seed starting to pumpkin patch soil preparation to growing techniques.